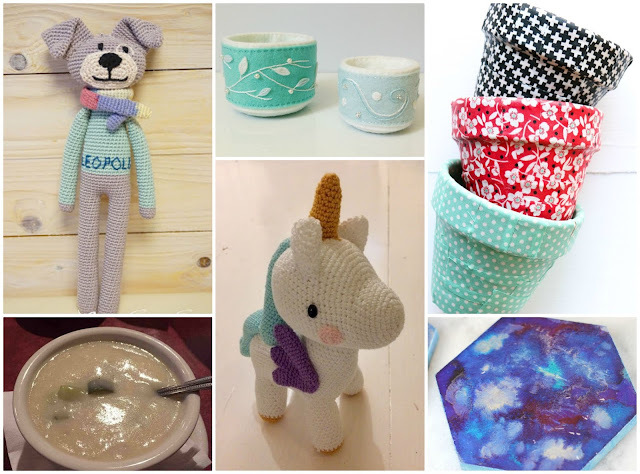 Despite my lack of creations to share right now, I've got some opportunities for YOU get some FREE fabrics & craft supplies coming up this week instead. A special Valentine's Fabric & Craft Supply Giveaway AND I'm kicking off a new Free Fabric Friday for 2018! It's my way of saying thanks for reading Sew Can Do & being so supportive. 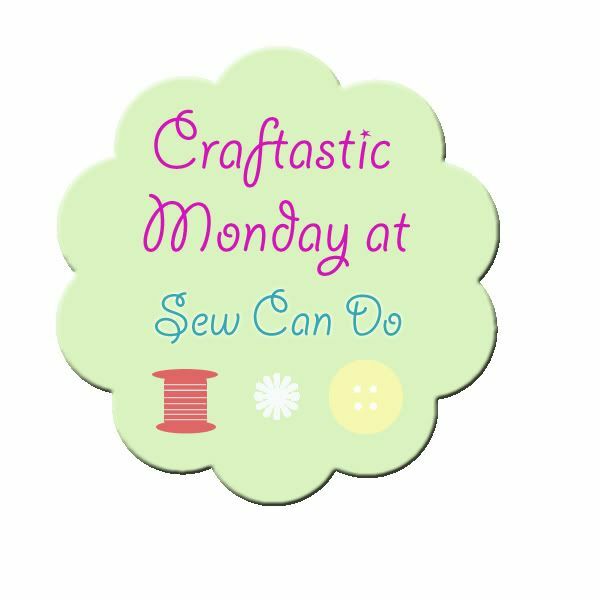 Now let's see those Craftastic Picks!! KBB Crafts & Stitches offered up these beautiful winter blues felt baskets. So pretty!! Marilyn's Treats offered this Polish creamy dill pickle soup recipe. I have been looking for a recipe like this for years, so definitely will be trying it! 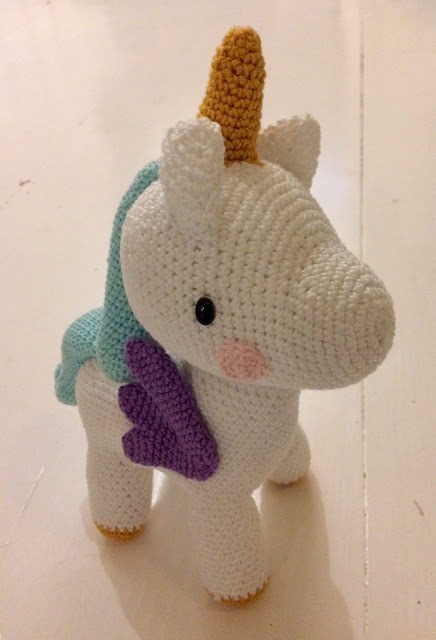 Thank you for featuring my unicorn!